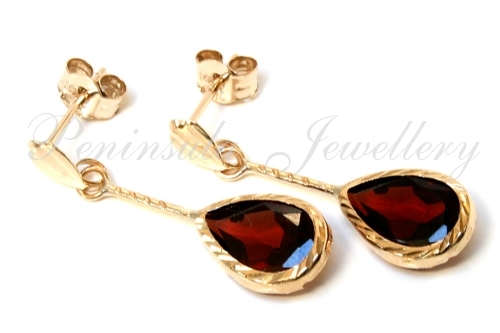 Classic style diamond cut, teardrop earrings featuring 8x6mm pear cut Garnet gemstones suspended on rope effect posts. 22mm drop. 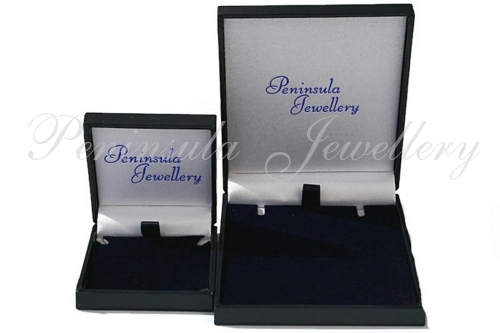 Standard posts and butterfly backs in solid 9ct gold. Supplied in a luxury gift box. Made in England.